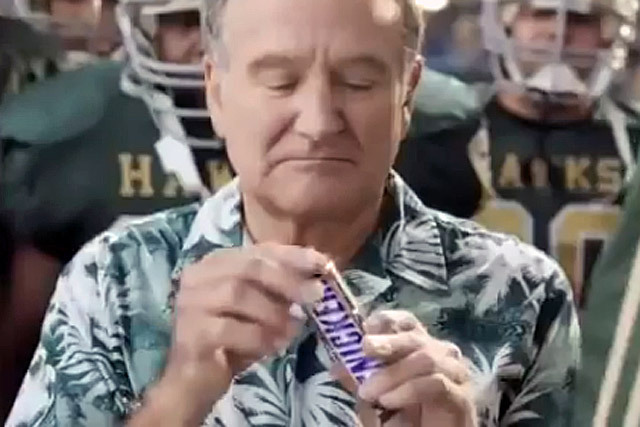 Campaign remembers the comedy genius Robin Williams, who died yesterday, aged 63, through a series of his own ads through the years. Williams, who came to prominence as an alien in the series Mork & Mindy in the late seventies and early eighties, played an advertising exec in his latest TV role, a series called The Crazy Ones. The most recent ad Williams starred in was an spot for Apple Air earlier this year featuring genuine iPad Air owners using the tablet in amazing ways, all set to Williams’ dialogue from 1989’s Dead Poets Society film. Another ad for Nintendo’s game 'Zelda' stars Williams alongside his daughter called Zelda.